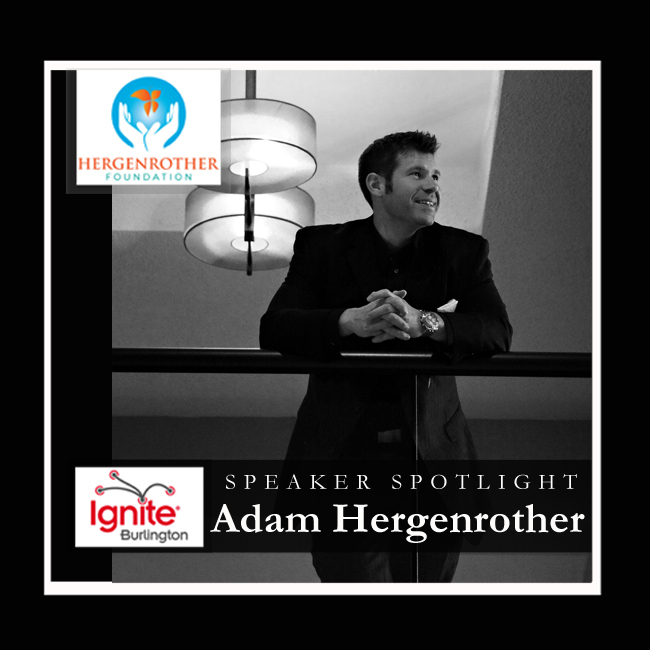 This entry was posted in Events, Ignite Burlington, Ignite Speaker and tagged adam hergenrother, adam hergenrother ignite, burlington mayor's advisory committee on accessibility, disabled athletes vt, hergenrother foundation, hergenrother industries, ignite, ignite burlington, ignite burlington 2013, ignite burlington 2014, ignite burlington vermont, ignite burlington vt, ignite events vermont, ignite events vt, ignite vt, keybank vermont city marathon winner, northeast disabled athletic association, patrick standen, professor standen st. michael's college, professor standen st. mike's college, st. michael's college, st. michael's college faculty, st. michael's college vermont, st. mike's college, vermont governor's council for physical fitness and sports, youth leadership camp vermont, youth leadership camps vt on September 25, 2014 by Hallie. Our final two Ignite Burlington 2013 speaker videos are now available! Apoetaswell moved the audience with this message shared through slam poetry and surprise guest Rick Yarosh inspired with his incredible story of overcoming adversity and turning the negative into the positive. 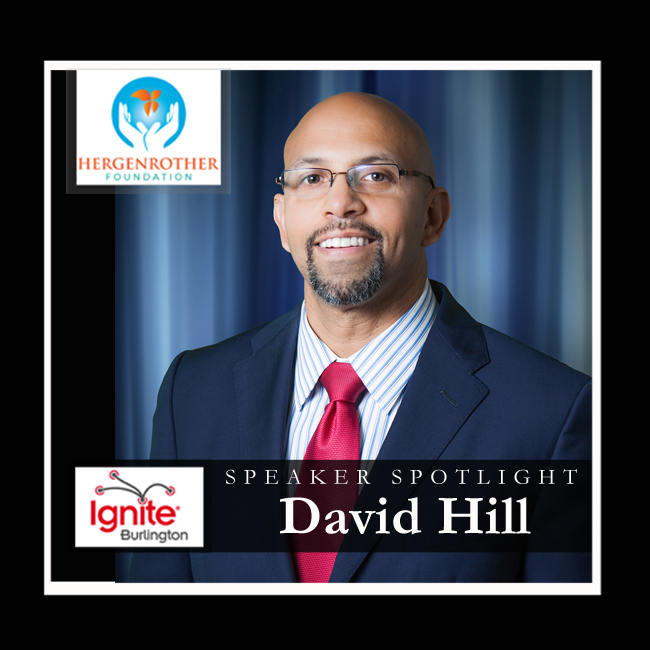 It was an honor to have them both speak at Ignite Burlington. Click below to watch the videos and let us know what you think! That wraps up all of our speaker videos from 2013. 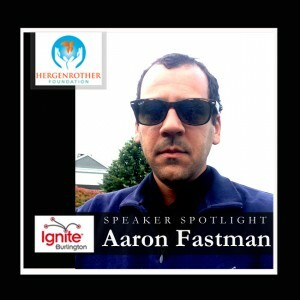 You can watch all of the speaker videos at www.youtube.com/mindsparktv. We hope you enjoyed watching the speakers again as much as we did! 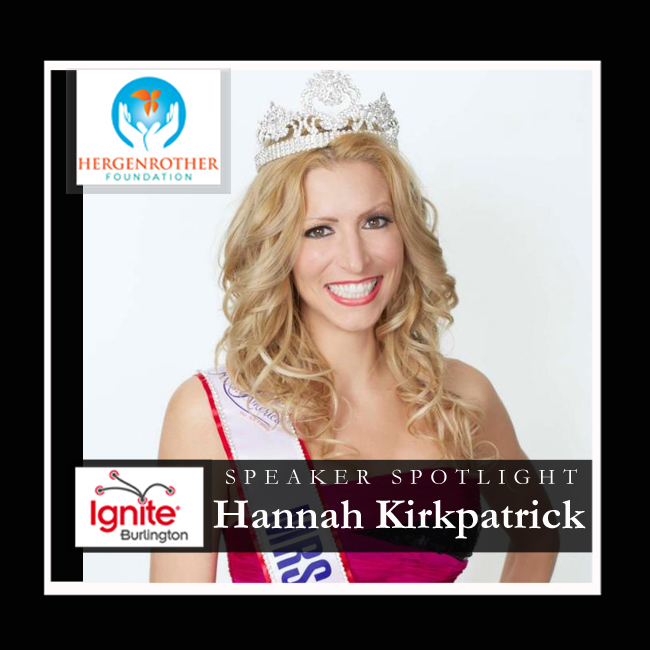 It’s not too late to be a speaker at Ignite Burlington 2014! Questions? Need more information? Or want to volunteer?Email info@hergenrotherfoundation.org. This entry was posted in Ignite Burlington, Ignite Speaker and tagged a poet as well, adam hergenrother, apoetaswell, hergenrother foundation, hergenrother industries, ignite burlington, ignite burlington 2013, ignite burlington 2014, ignite burlington speakers, ignite vermont, ignite vermont 2014, ignite vt, iraq veteran speaker, iraq war veteran rick yarosh, motivational speaker rick yarosh, rick yarosh, slam poetry vermont, slam poetry vt, st. albans vt events, sweethearts and heroes, vermont fall events, vermont slam poetry, vt slam poetry on July 21, 2014 by Hallie. This entry was posted in Events, Ignite Burlington, Ignite Speaker and tagged adam hergenrother, david hill, david hill kw realtor, hergenrother foundation, hergenrother industries, ignite burlington 2013, ignite burlington 2014, ignite burlington speakers, ignite vermont, janet smith, kw real estate, preferredagent, the hill team associates, the hill team ma, the hill team real estate, vermont tm, vermont transcendental meditation on July 7, 2014 by Hallie. Janet learned the Transcendental Meditation technique in 1972. She participated in the first World Peace Assembly in the US, at Amherst, MA, in 1979 and then helped establish a permanent group to create peace and coherence for the USA in Fairfield, Iowa. 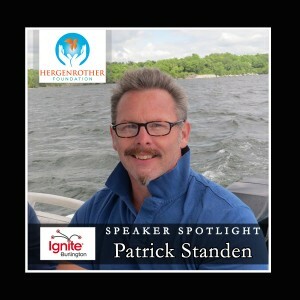 She has been involved full time with the TM organization since then, including 3 years teaching at the Maharishi School of the Age of Enlightenment, helping establish the Maharishi College of Vedic Medicine, and teaching the TM technique throughout the US for over 20 years. She has an Elementary Teaching Certificate, MA in Science of Creative Intelligence, and an Honorary PhD for her work participating in and leading World Peace Assemblies in the US, Europe, and India. Janet enjoys Maharishi Ayurveda cooking, exploring nature, and traveling. 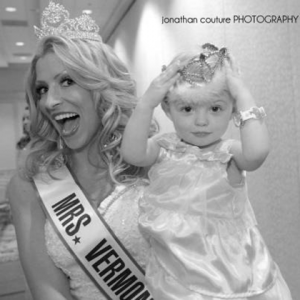 She and her husband were delighted to move to Vermont in 2011 to be close to family. This entry was posted in Ignite Speaker and tagged adam hergenrother, hergenrother foundation, ignite burlington, ignite burlington 2013, ignite burlington vt, ignite burlington vt 2013, ignite vermont, ignite vermont 2013, janet smith, Maharishi College of Vedic Medicine, Maharishi College of Vedic Medicine janet smith, tm center in vermont, tm practice in vermont, TM vermont, transcendental meditation, transcendental meditation center in vermont, transcendental meditation vermont, vermont tm center, world peace through TM on October 3, 2013 by Hallie. This entry was posted in Ignite Speaker and tagged adam hergenrother, adam hergenrother life without limits, adam hergenrother mind spark, hergenrother foundation, hergenrother industries, ignite 2013, ignite burlington, ignite burlington 2013, ignite burlington vermont, ignite burlington vermont 2013, life without limits, mind spark on October 1, 2013 by Hallie.